Ankara casual tops,Ankara casual wears,African casual dresses styles,African Prints, African fashion styles, African clothing, Nigerian style, Ghanaian fashion, African women dresses, African Bags, African shoes, Nigerian fashion, Ankara, Kitenge, Aso okè, Kenté, brocade,Ghanaian fashion ,Senegal fashion ,Kenya fashion ,Nigerian fashion ,Ankara crop top, African print bomber jacket, Ankara bomber jacket,Ankara casual styles 2018. 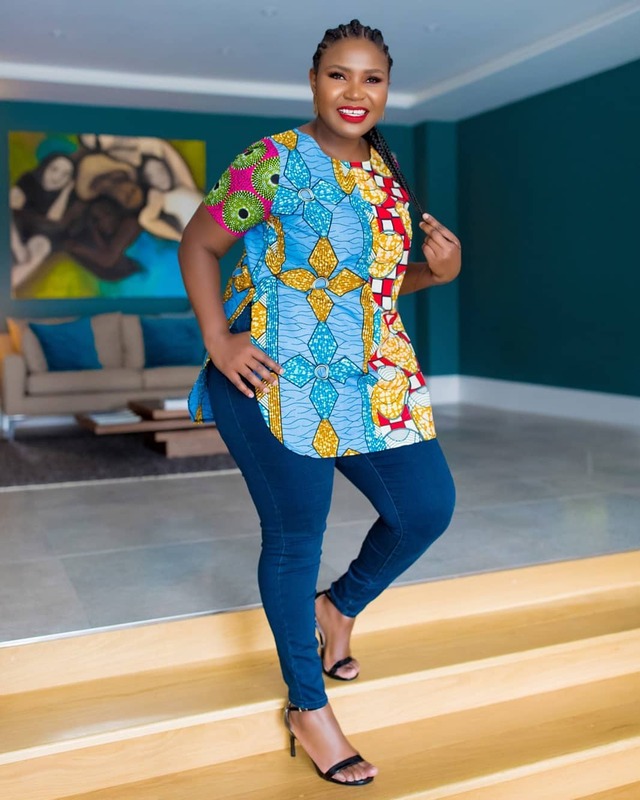 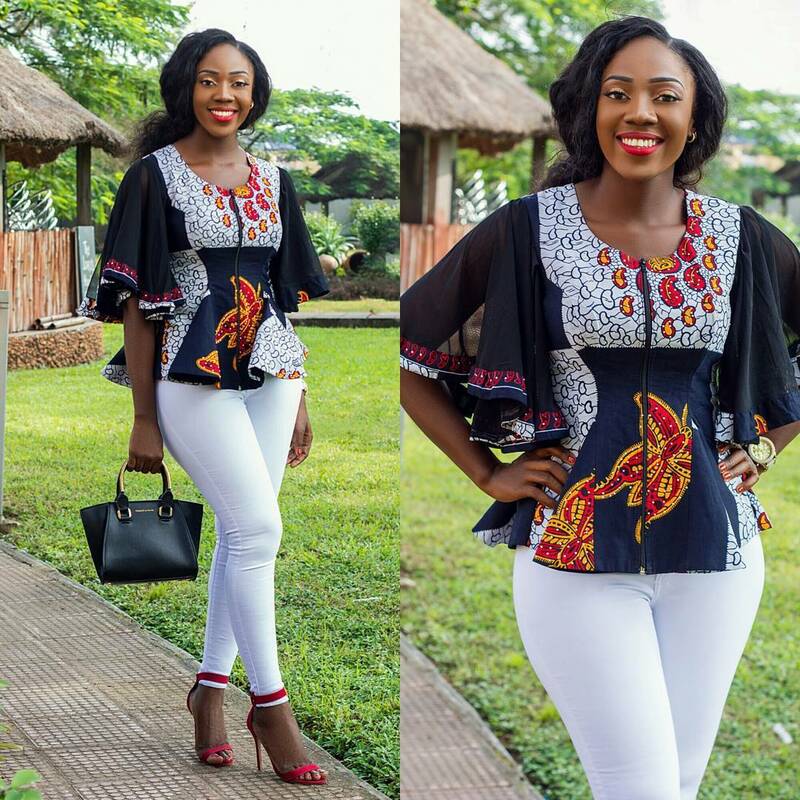 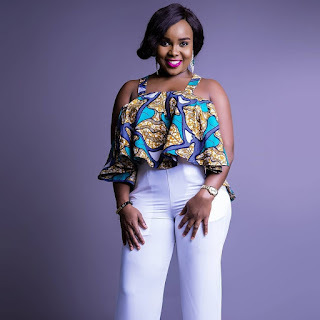 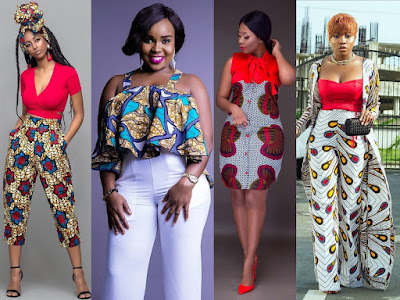 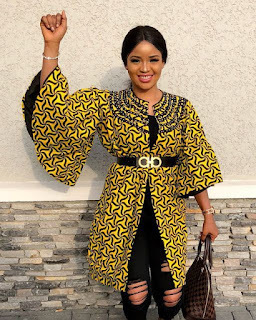 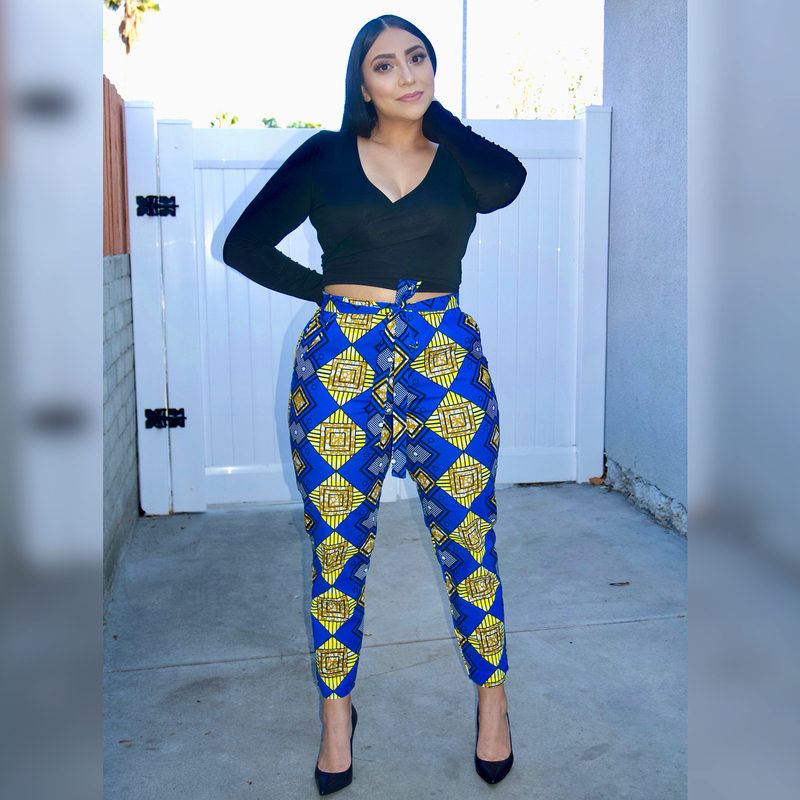 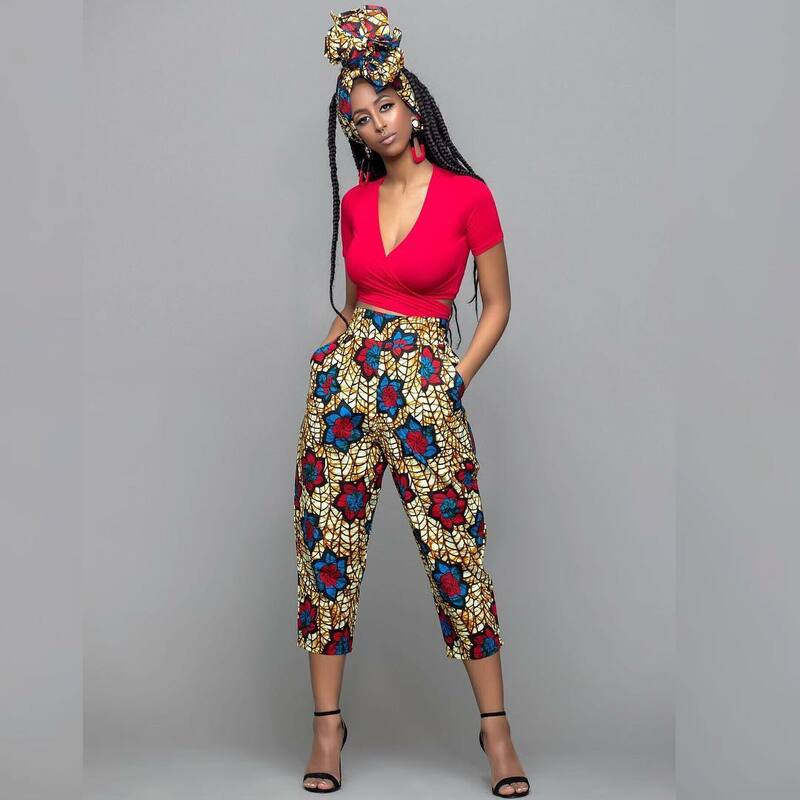 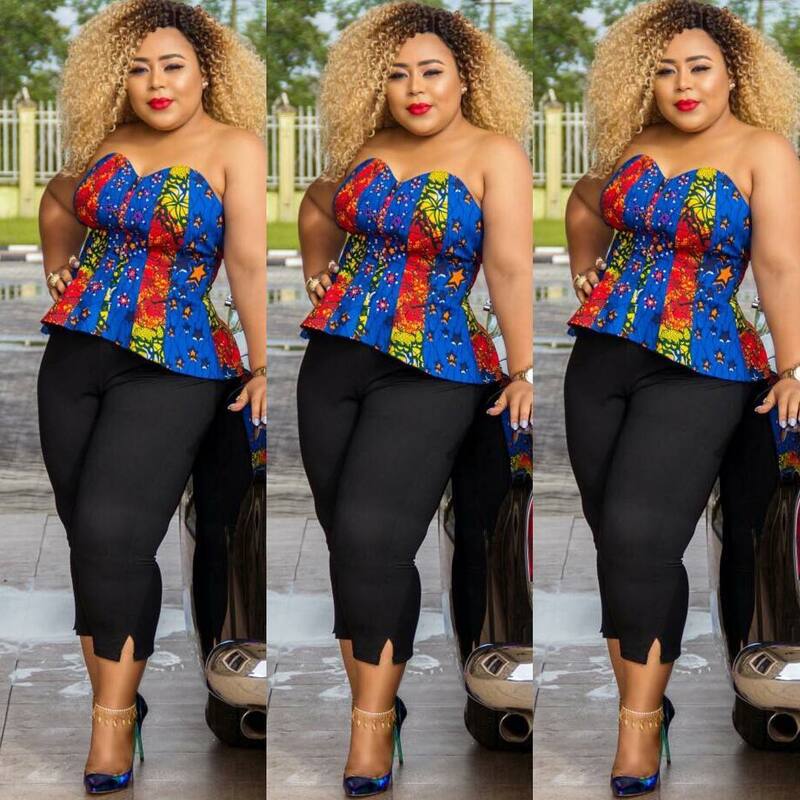 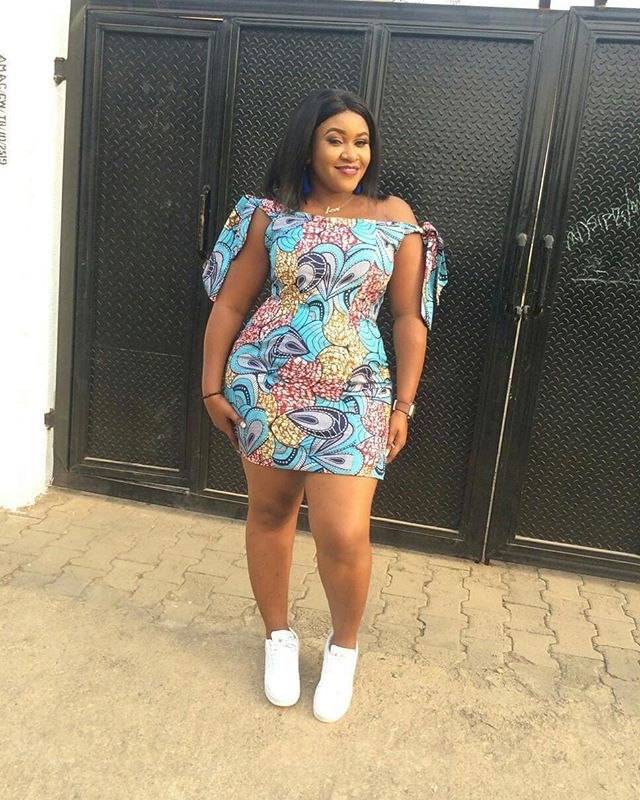 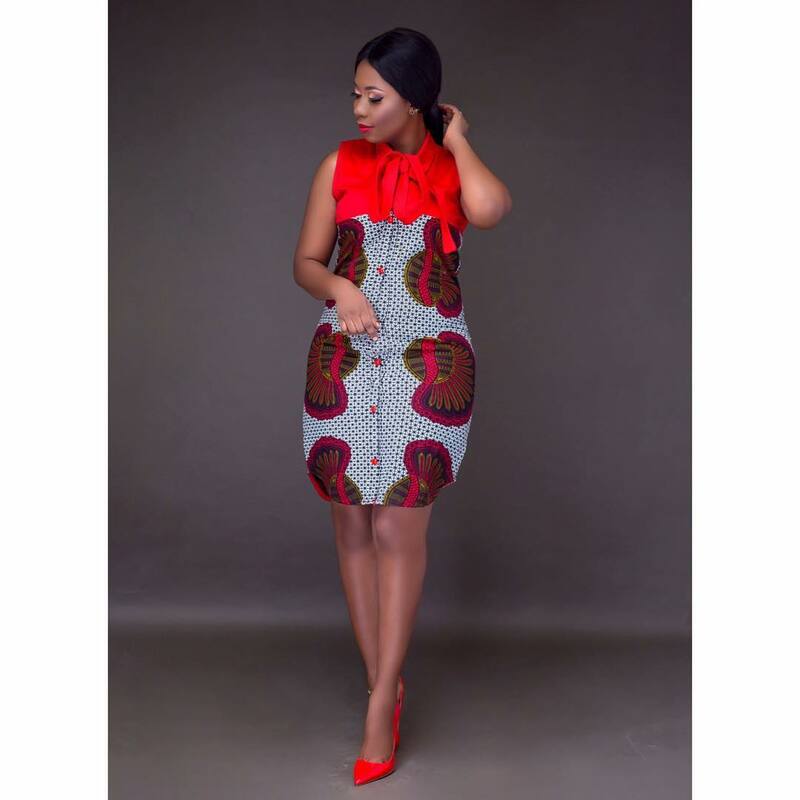 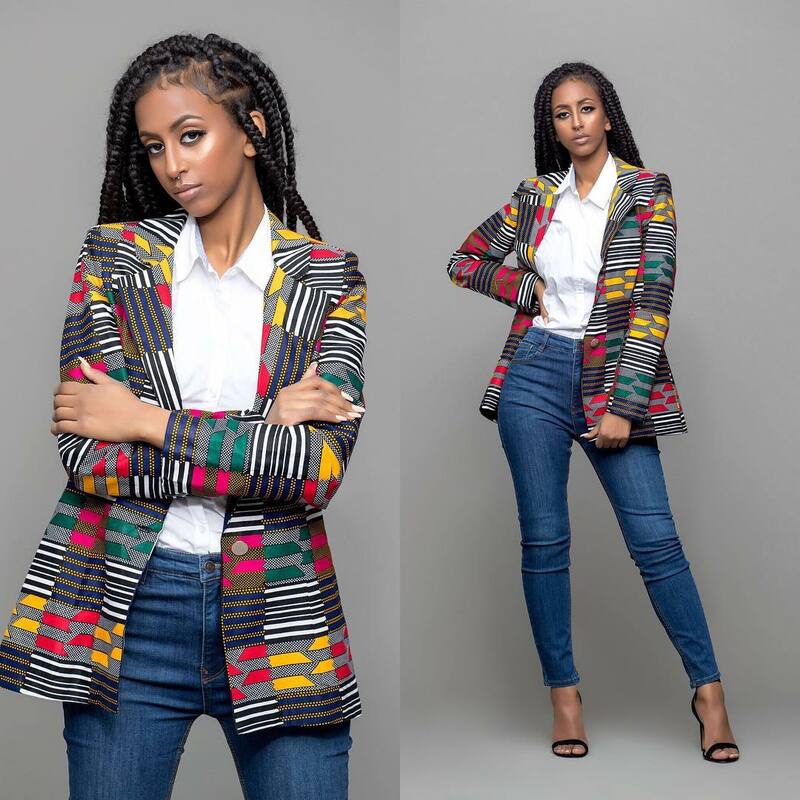 Happy Friday lovelies,the most beautiful thing of these Casual Ankara dresses is that you could rock them to your work place or anywhere you want to spend your weekend.These ankara designs come in different styles which includes Kitenge trousers and jumpsuit, Ankara tops,Ankara short gown styles,Ankara kimono and Ankara jacket.So it's up to you choose what fits your desires. ENJOY!